Published on March 18, 2019 in Daily Dirt, Industry Activities and National. 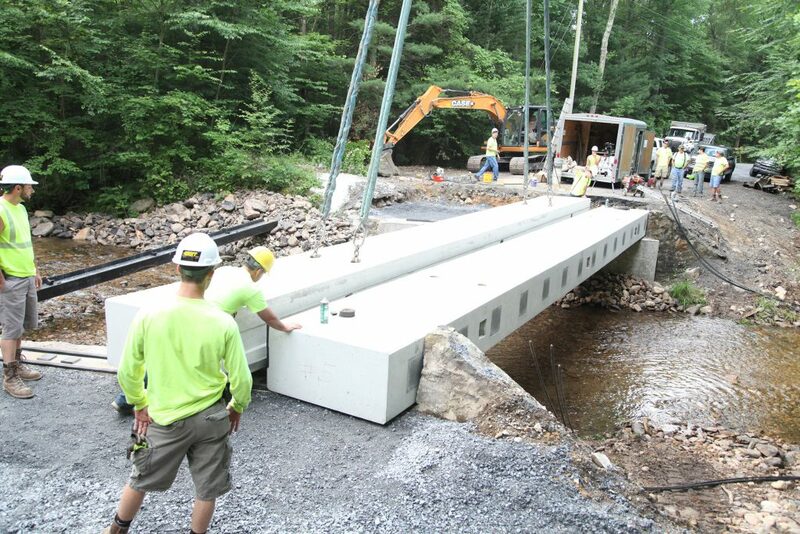 Closed Tags: ASCE in its Infrastructure Report Card, asphalt, bridges, Case, CASE CE, Case Construction Equipment, concrete, construction, construction industry, contractors, Dire States Equipment Grant, equipment, heavy equipment, infrastructure. All local governments in the United States are eligible to apply. A full list of rules and submission criteria are available at DireStates.com/Grant. For more information on Dire States, visitDireStates.com. For more information on CASE, visit CaseCE.com. CASE Construction Equipment sells and supports a full line of construction equipment around the world, including the No. 1 backhoe loaders, excavators, motor graders, wheel loaders, vibratory compaction rollers, crawler dozers, skid steers, compact track loaders and rough-terrain forklifts. 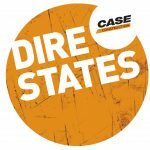 Through CASE dealers, customers have access to a true professional partner with world-class equipment and aftermarket support, industry-leading warranties and flexible financing. More information is available at www.CaseCE.com.